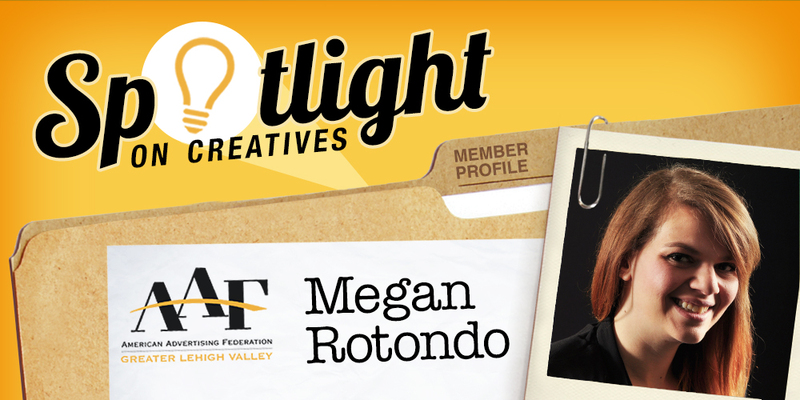 The American Advertising Federation’s current AAF Spotlight shines on Keenan-Nagle Associate Art Director Megan Rotondo. Congratulations, Megan. Hey, a round of chipmunks for everybody!